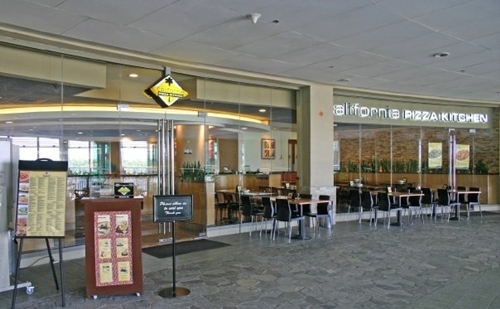 We had high expectations with California Pizza Kitchen in Trinoma Mall and we were not disappointed. Bf and I are partial towards clam chowders and pumpkin soups. We chose clam chowder this time. Good. When it comes to pizzas, we're pretty much conservative. CPK serves different kinds of pizza, but we chose The Works. We'll try the other innovative flavors next time. The staff were attentive and warm during our whole stay. We used a discount voucher but we did not feel a difference in their service.